If you are a bodybuilder, then you can find natural ways to boost your energy levels, including several types of foods. You might have a poor daily diet, leading to lethargy that makes it impossible to get the most from a bodybuilding exercise regimen. Begin to eat these four types of foods to improve your energy levels. 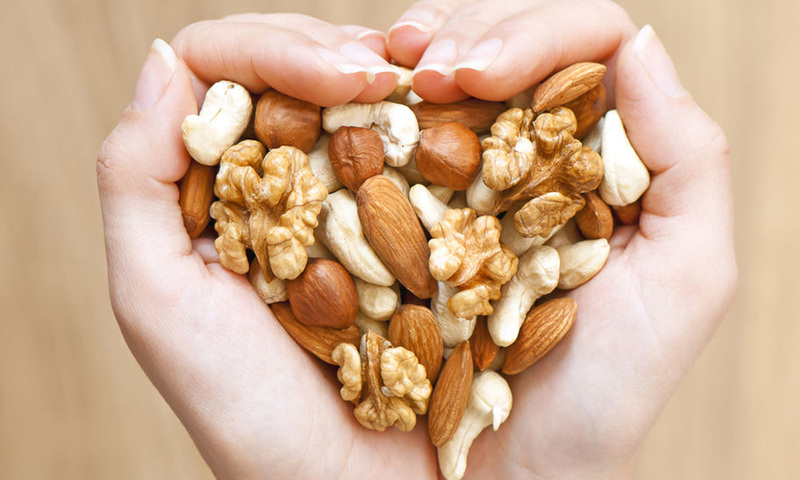 It is better to choose natural nuts that don’t have any added sugar, salt or flavorings. When you aren’t eating fruit, you are not getting enough minerals, ant, oxidants, and vitamins on a daily basis. All types of fruits are healthy choices, especially fresh fruits that don’t have any added processed sugar. In addition to citrus fruits such as tangerines, grapefruits, and oranges, you can find tasty fresh blueberries, apples, and strawberries. A piece of fruit is a great choice for a snack at any time of the day. Some types of dark leafy green vegetables are easy to consume raw in salads or on sandwiches. You can also find recipes for cooking several types of dark leafy green vegetables. If you want to have a sweet treat occasionally, then a tiny amount of dark chocolate is an energy booster because it contains chemicals that help your brain to release endorphins that will improve your mental mood.